Remember the popular TV show Doogie Howser M.D? 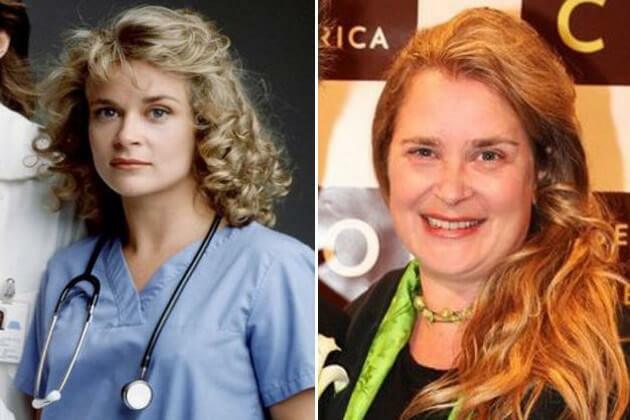 Wanna see how the Doogie Howser cast looks like now compared to when the show aired? If you are a fan of the show, you should scroll down. The idea behind the show was that a teen sensation doctor was given the opportunity to help others by becoming the youngest M.D ever. Doogie Howser. The show ran from 1989 to 1993 and helped boost the successful career of actor Neil Patrick Harris. 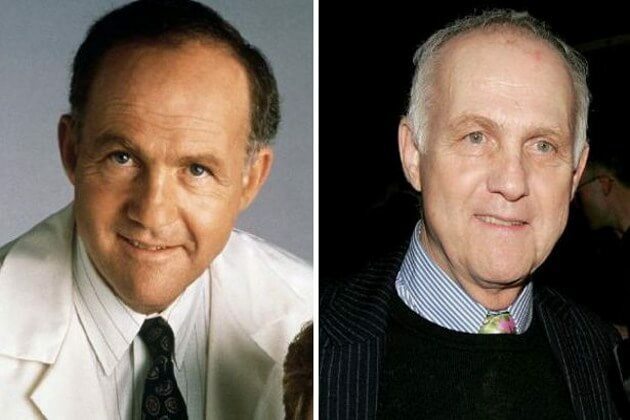 Below we show you the Doogie Howser Cast in their prime and how they look now. 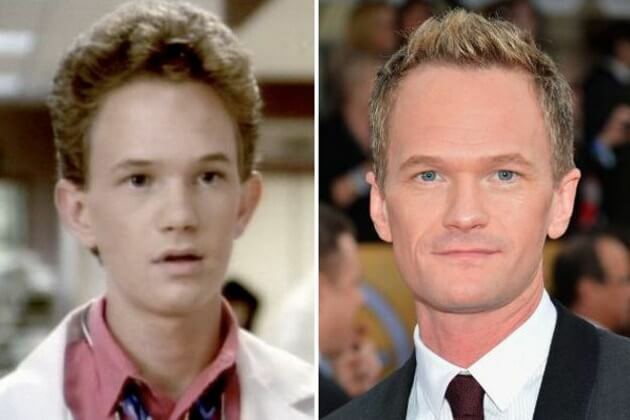 On the left you can see young Neil Patrick Harris in his character of Doogie Howser the teen phenomenon. He got his role after appearing in the movie Clara’s Heart in 1988 and was even nominated for best supporting role in the Golden Globe. In more recent years you probably best know Harris from his role in ” How I Met Your Mother ” where he played the womanizer Barney Stinson. He also appeared in the cult movies Harold and Kumar and runs a popular internet show called ” Dr. Horrible’s Sing Along Blog “. Neil has two children with his partner David Burka. 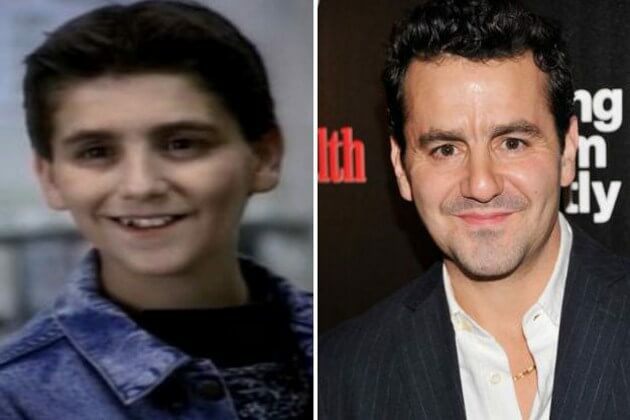 Max Casella played the role of Vinnie Delpino, which was Doogie’s normal high school friend. Max Casella also played in the movies Newsies and Ed Wood during that time. In more recent years you can probably recognize Casella face from the last seasons of the popular TV show The Sopranos and also on the later series Boardwalk Empire, playing yet another gangster. Max loves playing the role of a wise guy as he did it in famous TV shows and several movies. 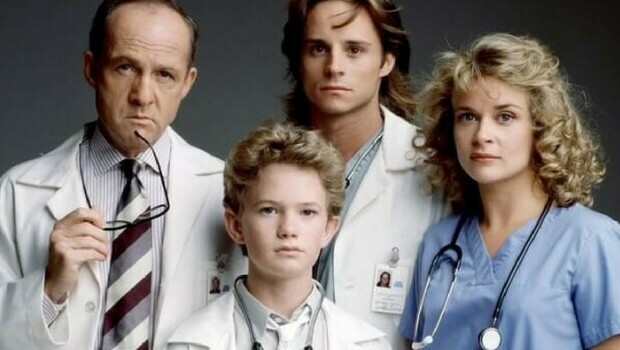 As the name suggests, James played Doogie Howser’s dad, also a doctor on the show. The actor was already a known face in the scene while playing on this show after starring in seven seasons on the popular show ” Hill Street Blues “. In more recent years, Sikking slowly faded away from the limelight and only did a role in 2012 for the show The Closer. Pressman’s career goes back all the way to the 70s where he played and was one of the stars in the movie ” Shaft “. 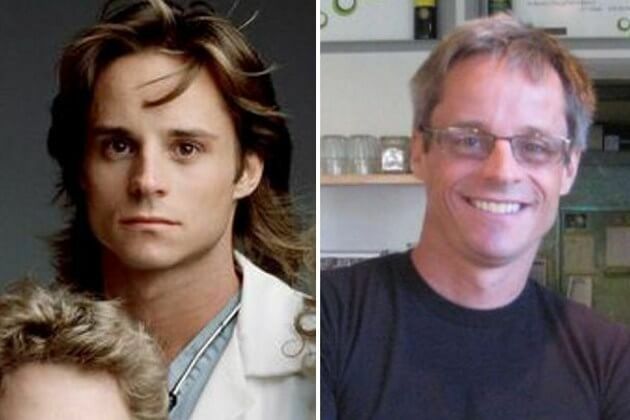 But since then he joined the Doogie Howser cast and became the famous Dr Benjamin Canfield and Doogie Howser boss. In more recent years, Pressman played in various popular TV shows like Man Men, Law and Order and even Criminal Minds. He got to play a lot of Judges on these shows, probably can really look the part. 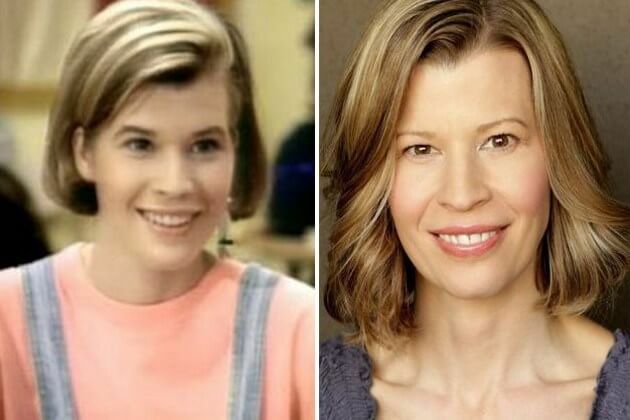 Being part of the Doogie Howser cast is the most of the acting career by Layng. 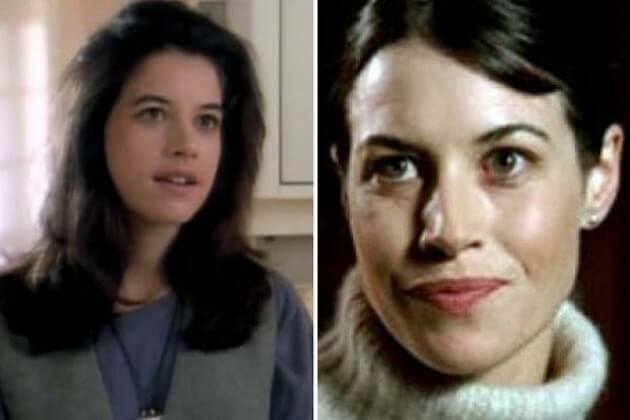 She played nurse Curly Spaulding and on the show she dated both Doogie and Dr Canfield at some point. Not sure why she didn’t manage to sustain her acting career after this show. In more recent years she got married to David Henry Hwang and she gave birth to two children. After almost two decades out of the acting world, Layng took part in her husband’s film ” White Frog ” in 2012. 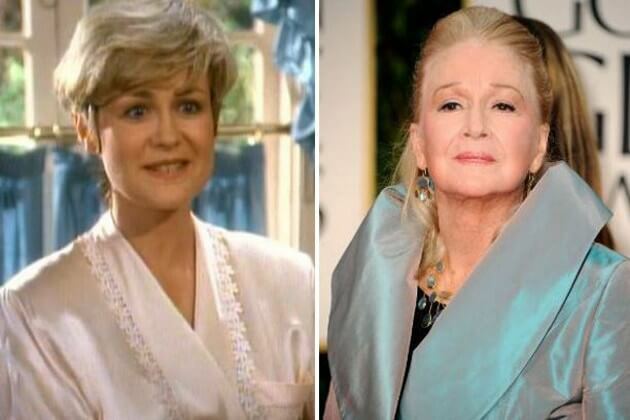 Couldn’t find any clips featuring Layng as part of the Doogie Howser cast then and now. 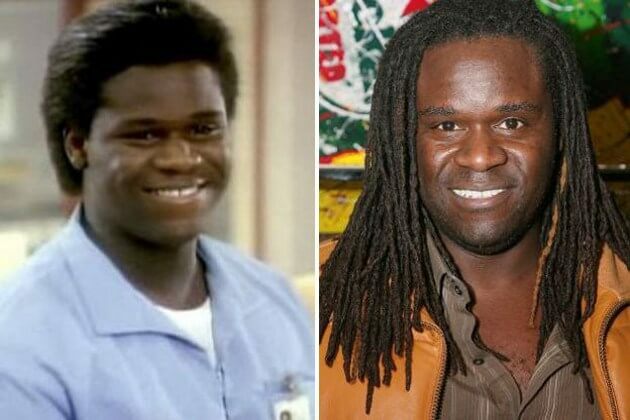 Following his good role on Doogie Howser M.D Redmond got roles in NYPD Blue and Murder One, On the show Redmond played the hospital orderly Raymond Alexander. In more recent years Redmond actually wrote and starred in the movie ” If i Knew You Were a Genius “. His co stars on the movie were non other than Sharon Stone and Whoopi Goldberg. Even more recently, Redmond had a role in K-11. Dr Jack Mcguire is a hospital resident which was Doogie Howser toughest rival. Actor Mitchell Anderson will forever be remembered because of this amazing hair. Anderson played in the movie SpaceCamp and also played Richard Carpenter in The Karen Carpenter Story. One of his biggest roles was in the hit TV show Party of Five as Ross Workmen. In more recent years Anderson actually stopped acting and moved to Atlanta to become Chef. He runs a few restaurants now. In 2012 Anderson tried to revive his acting career by playing in a show called Next Fall. 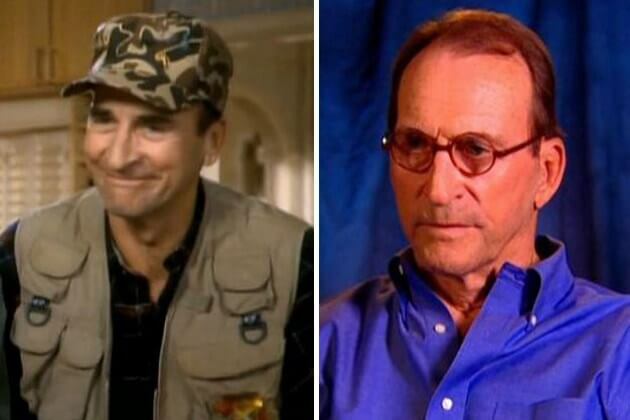 That’s it for the Doogie Howser cast then and now. If you liked it, please share with your friends.